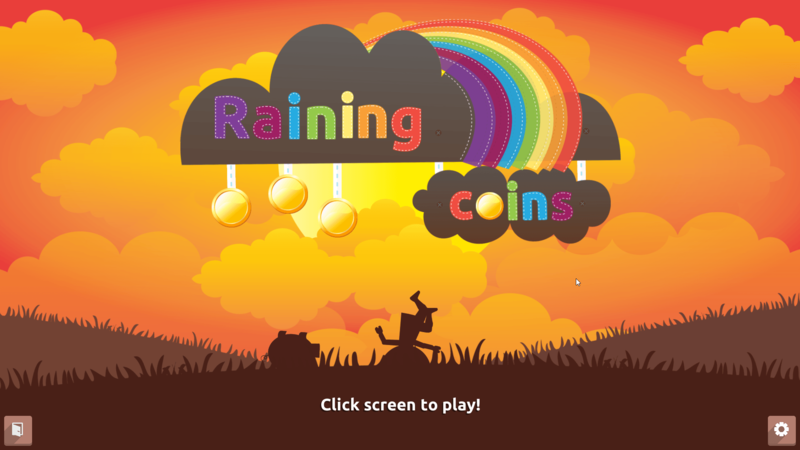 Raining Coins was released on Jan 18, 2015. While the music is simple. The actual sounds that the coins make are quite charming. Graphics are on par with some mobile games. Mediocre but very bright and friendly. 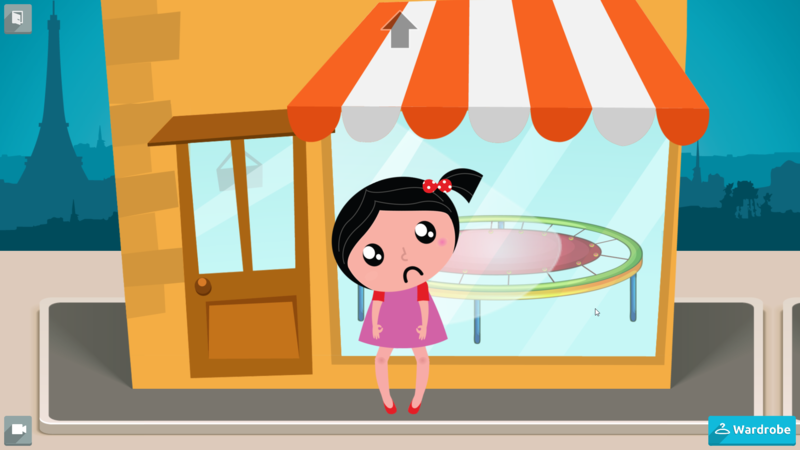 You start out at a shop with a trampoline in it, which you cannot purchase. You can also change your dress. The basic gameplay is that you catch coins out of clouds and other things into your piggy bank. Raining coins is a simple but fun little game. You must try to predict where the coins are coming from and aim the piggy bank under it. You eventually unlock other items in store which you want. If you are looking for a simple and fun family game to play. I would recommend Raining Coins. Simple enough for someone to pick up and play on the fly. This honestly would seem better as a mobile game more than a desktop PC game as a keyboard and mouse would never be needed to enjoy this game. 3 out of 5 stars if I was into star ratings. Be sure and follow the KN Steam Curator!